Note: All photos, videos,, and downloads are copyrights of Stopsecret Design. Hello, and welcome to Stopsecret Design! Here you can find tutorials and artwork I have done. If you want to learn more about Stopsecret Design, click the 'about' button above. Thanks for dropping by! If you want the TL;DR version of this article, read only the words in bold and look at the pictures. You scope out this large (it’s going to be amazing) game. Then, as one person, you try to complete the whole thing. Sure, when you start to build the wall, you think you have have a lot of bricks. You work on making that one corner super polished. Perhaps the character controller is really detailed even if there’s not actually any levels. I think you’ve been there. That moment when you start polishing two hours into the process. 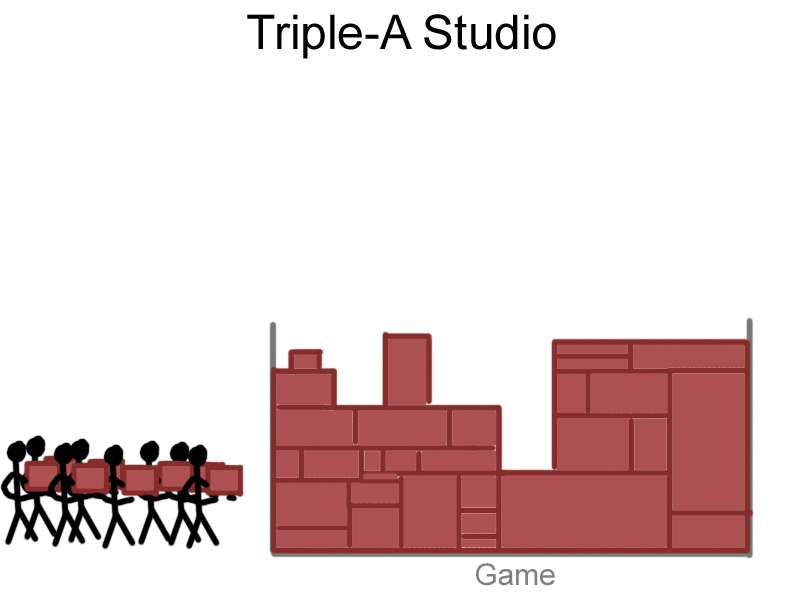 This is a triple A studio. They have a lot of money, a lot of wall builders, and a lot of bricks. They can build a wall of that size because even if one person burns out 10 more people are waiting to take that guy’s place. You are not a triple-A studio. Don’t act like one. Don’t have huge project ambitions unless you have a huge team and a huge wallet to back it up. one of the number one things that will kill your game is a scope that is too large. Take your hands off the microfiber cloth and stop polishing! Screen shake is not necessary, and it will eat into the time you could be developing other things. You will feel less motivated the longer your project takes, so treat your development time like a fuse and use every second for only what’s most important. 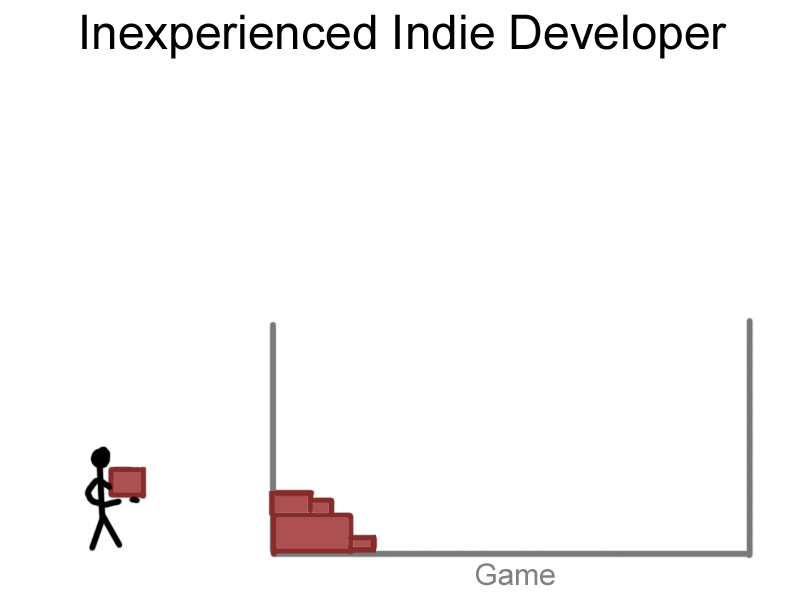 So eventually, you learn to scale your game down, but it’s still not enough. 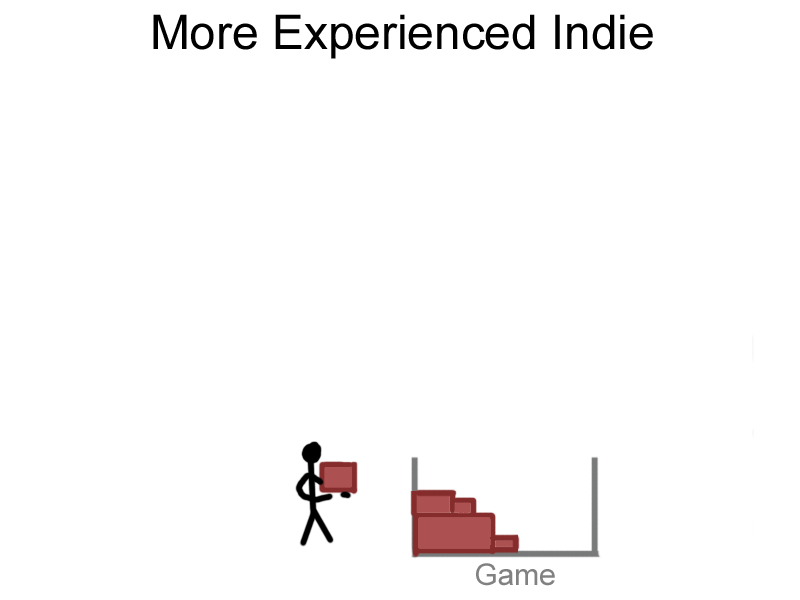 You decide to make a Dungeon Crawler with simple polygon graphics where you face enemies in Unity. Sound easy enough? So you start with making the character controller. You go in depth with it and make it able to sprint, jump and roll out of the way. 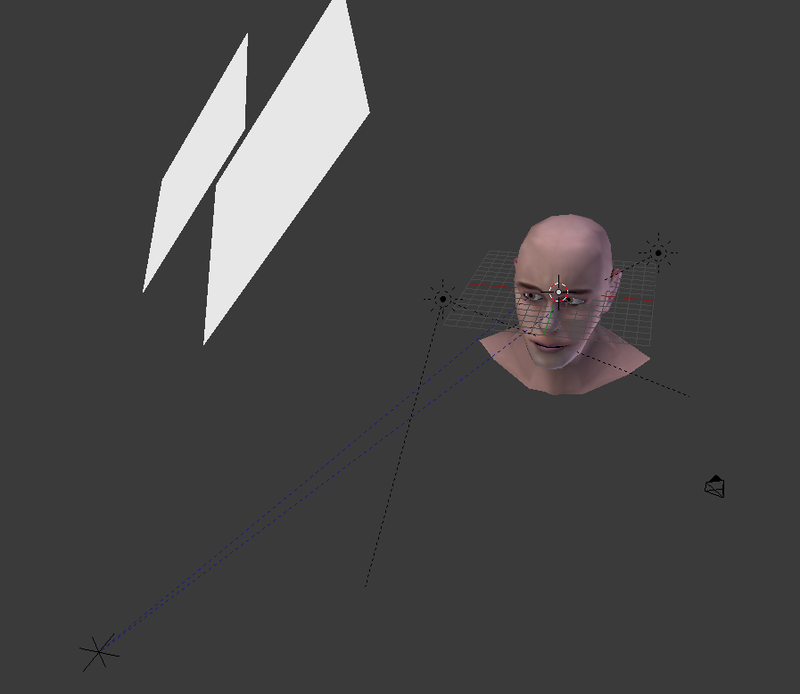 Then you make the character in 3D and use Mecanim to animate him in Unity. Next, you want to make the enemies. You manage to make a cube that moves towards the player, the player has so many cool moves compared to the enemy that it feels unbalanced. Not only that, but in your scene, you’re fighting on a white plane and it looks like junk. Not at all what you had imagined. Then you get an idea for another game, and abandon your Dungeon Crawler. You may have been there before. The problem here is that you’re front loading development. You’re putting so much effort into how the game should start and into a select few mechanics that everything else must scale in proportion and you drain all your motivation. 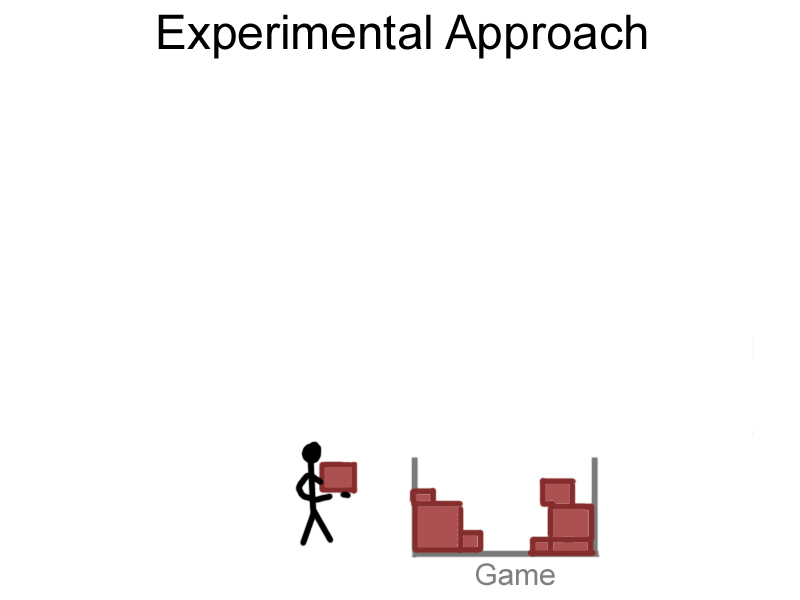 My approach is one of incremental development. 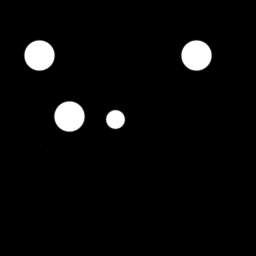 At a base, the idea is that if you get the game into a state where you can play it from start to end as soon as possible, then you can always back fill content later. So you start with making the character controller. You only make it move. No jumping or anything. You only create what you need to work at a minimum. Now, as soon as possible, you create the exit. When you hit play, you can now walk from the start room to the end room and exit the game. You now have a minimum playable game, the essence of this theory. Next, you back fill. You make enemies spawn and make them hurt the player with a simple melee. Next, you make the player hurt the enemies with a ranged attack. You do not polish anything, you only put in what the game needs to function. This means no image effects, screen shake, or animations. Maybe this theory can work with your game too! I’m now a part of Timeshock Games, an independent game development studio at my college. A lot of these sound like great ideas for future posts, and I’m sure I have more to catch you guys up on (there’s been quite a few game development failures as well!) But this post is just letting you know I’m back online as Stopsecret. I’m planning on keeping my blog posts short, and posting more in the future. Posted on October 19, 2015 October 19, 2015 Categories Text tutorials6 Comments on Back online! Made in Blender3D, textures via Texturer and CGTextures, put together in Unity. This game took me maybe four days in total. Whipped up a LAN fps ‘laser tag’ game. No blood, gore, death. When you lose all your ‘health’, your gun just says ‘gg’ (good game) and you can run around the map in a spectator mode. I tried to get it so that it could be played over more than LAN (using a server) but had a hard time with that. its been nice here. The tube (subway) is fun to ride on. We’ve done a lot of walking. the weather has been good too. Anyway, I should be back later this week. Posted on March 9, 2014 Categories Text tutorials4 Comments on In London! Hi guys! Later today I will be heading off to London. I am not bringing my laptop, so if you try to contact me in any way and don’t get a response, you know why 🙂 I may get some chances to respond over there, but may choose not to respond until I get back. When I get back I want to start being a little more active on my blog again, this place has been pretty quiet recently! Express Yourself…or Your 3d Model! 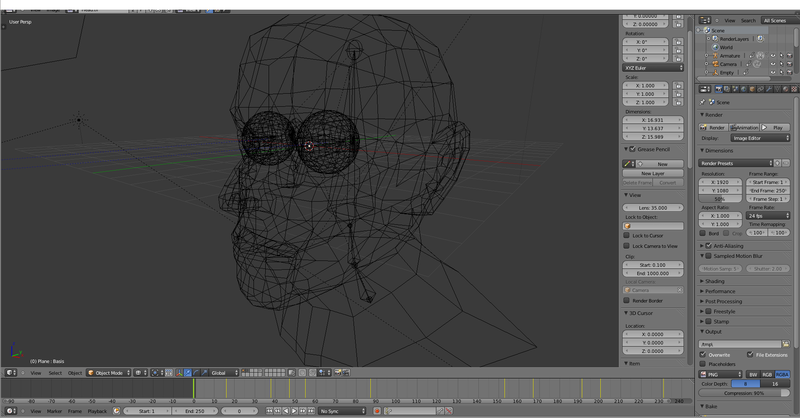 Yesterday I decided to model a face. I found a tutorial that showed someone making a face, and made my own. I used my own face as reference (just to let you know, I don’t really look like the face you see in the render). It seemed to come out pretty well. Then I animated it. I was sort of inspired after seeing some video game facial animation. Both eyes were given constraints to track to this object. I release the eye reflection under Creative Commons 0. Thanks for reading, enjoy the video! Posted on March 5, 2014 Categories Animation, Artwork, blender 3D, Blender Internal Rendering, RenderingsTags 3d animation, 3d head model, Blender3d, facial animation7 Comments on Express Yourself…or Your 3d Model!